PLEASE NOTE: I can only list what I'm told about or find about - this list is NOT comprehensive. ​CONFIRMED courses are listed in bold. The advantage of listing all the available courses, holidays and workshops on one page is that you can compare what's on offer in terms of tutors, content, venue and dates! 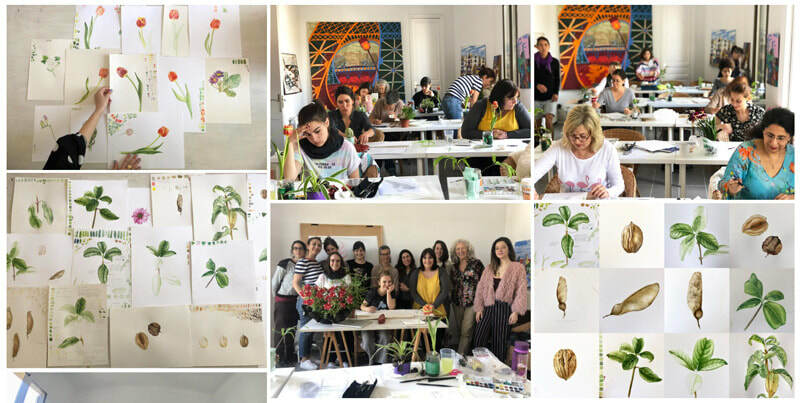 European countries are a favourite place for botanical artist/tutors from various countries to deliver painting holiday courses during the summer. As a result a number of tutors are not native to the country they teach in. If they are teaching away from home, the country where they live is indicated in brackets after their name. you need to complete and send me the form at the bottom of this page. Links in the course title are to further information about the course, class or workshop. NEW In 2019 I am listing prices. In the past I haven't typically listed what it will cost because people price in different ways eg with/without accommodation/pickups/excursions etc Plus there are factors that can make the course or holiday more expensive which have nothing to do with the tuition on offer. ​However a quoted price provides a starting point in terms of budget and you should be able to find details of course costs on all links to more information embedded in course titles below. ​In general you should assume that all prices quoted DO NOT INCLUDE TRAVEL. - ordered alphabetically by country. You can find out more about the tutors in the links at the top of the page. 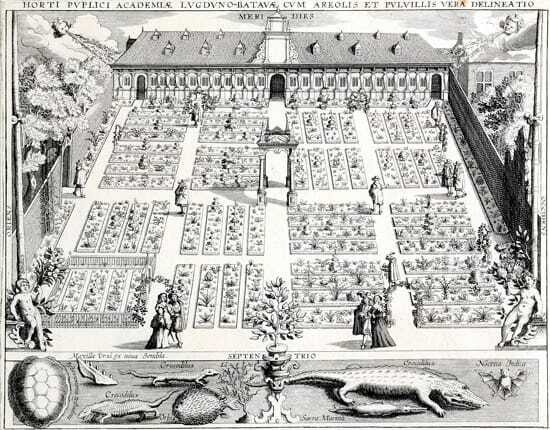 Reputable botanical artists and tutors providing tuition in Austria in 2019 . This is a small, independent art school, on the Wild Atlantic Way on the NW coast of County Clare in Ireland. 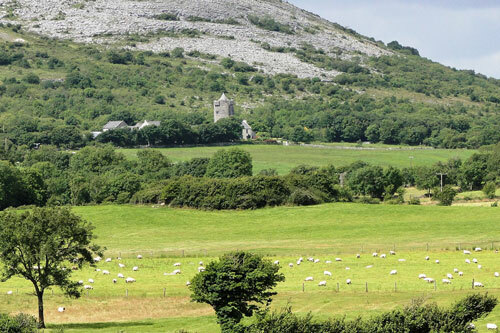 Course: Geometry and Patterns in Plants - includes field trips to The Burren. Newtown Castle and its surroundings viewed from the earth fort An Ráth. 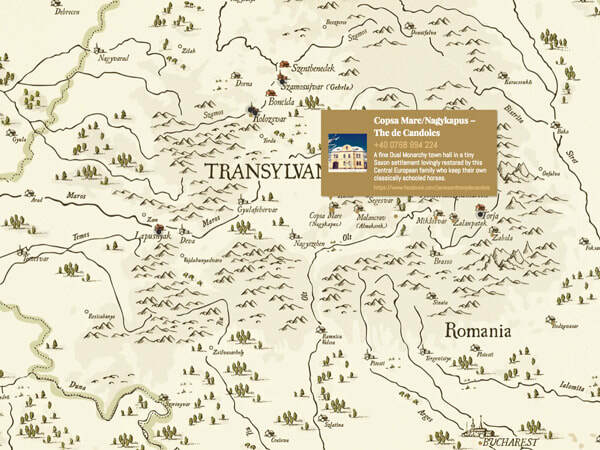 ​Option to do just the workshop or the workshop and tour. Note: The 10th Galway Garden Festival is taking place at Claregalway Castle on Saturday July 6th & Sunday July 7th 2019. ​The annual Claregalway Castle Botanical Art Expo, the largest botanical art exhibition in the west of Ireland, takes place at the same time - in the castle. ​Price: Cost of 6 lessons, of two 2 hours each, € 200 (non-members € 220 ). 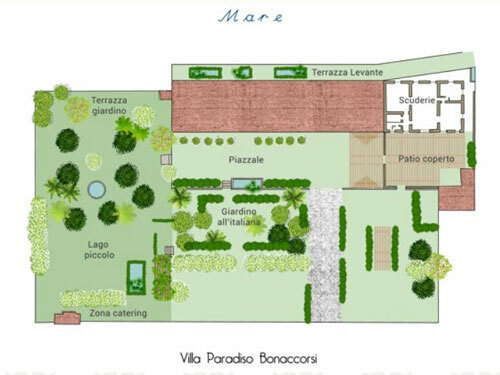 Course: "Mediterranean flora and spring"
May 28-31, four afternoon meetings. Hours: The course lasts 12 hours and is accredited for the teachers' update (law 170 of 21/03/2016 article 1.5). 2018 Botanical Art Holiday from Elaine Searle on Vimeo. 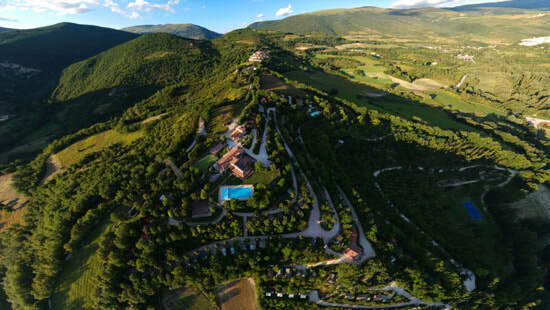 "Umbria Italy, natural plants in situ, the guidance of an extraordinarily gifted and knowledgeable artist Elaine Searle. Amazing! 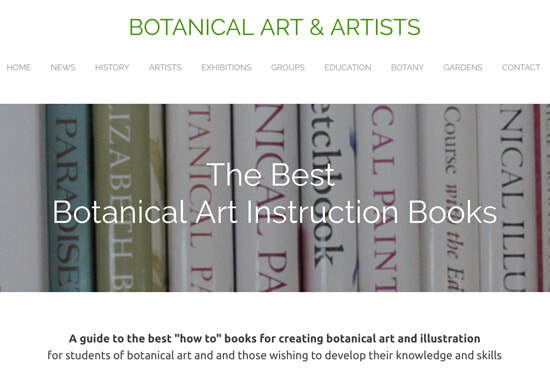 With the guidance of this fine artist/educator who acknowledges your needs in the area of Botanical Art, that experience alone would draw one to go. 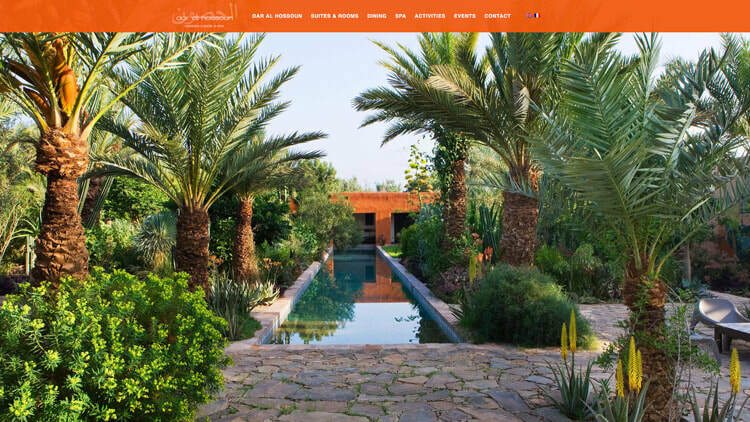 She structures your instruction individually which allows for personal growth in a idyllic setting. Contact with other artists as well as food for the Gods, Did I mention the wine? Elaine is a sociable and patient person who helps you reach your potential and stretch beyond what you believe is your ability in painting. Looking forward to the adventures in the coming years. This is definitely worth repeating annually for the inspiration and boosts needed to keep one going through the coming year. Long may it continue." 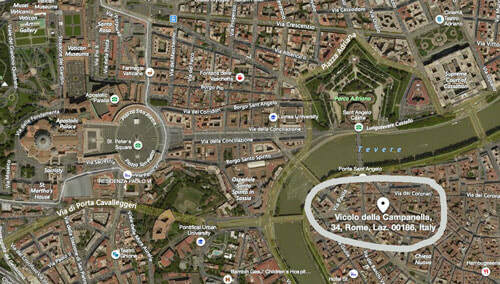 1000 euros for a non-painting partner and includes the day trip. 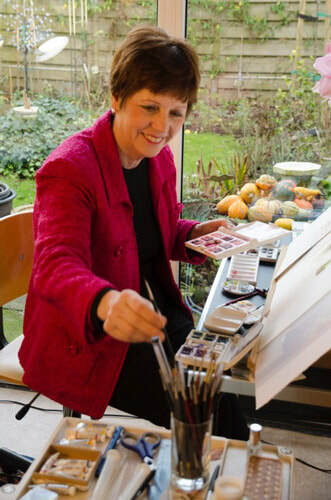 Check out Anita Walsmit Sachs (Netherlands) ​on her website to find out more about this award-winning botanical artist and tutor and founder of the Dutch Society of Botanical Artists. - see their website's Courses page. Courses are in Dutch unless otherwise stated. Venue: Copsa Mare - a tiny Saxon settlement surrounded by species rich grasslands, deep valleys and high forested ridges full of beech, oak and hornbeam. 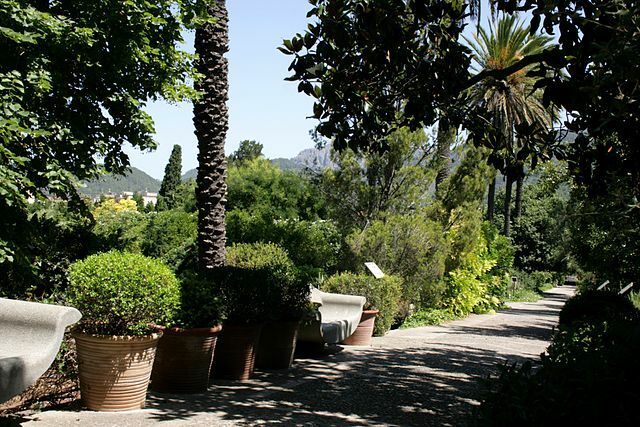 Working in Jardín Botànic de Sóller botanical gardens and nature reserve in Mallorca. and NOT in a private home. Tell me - IN BRIEF - about either an existing or upcoming botanical art class, course, workshop or holiday - in the next 12-18 months - that you or your organisation is holding in Europe OR North Africa. 2) I securely retain your name details supplied for 12 months after the course is complete. I may check with you to see if you are running the same course the following year - but only if this is unclear online.